Move into this meticulously maintained home in time for the family~s first summer barbecue/pool party. No need to go away on vacation. Book your staycation right here in this house with all the amenities and convenience right at your finger tips. 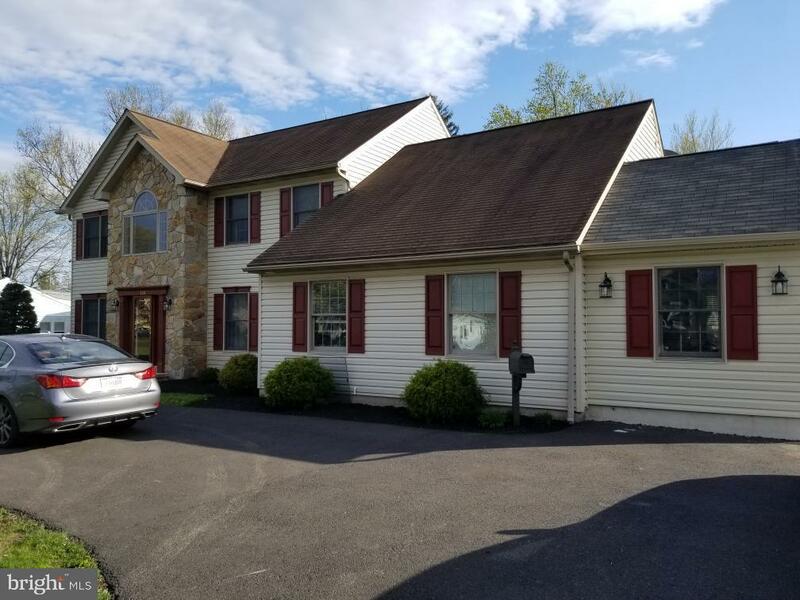 The location is convenient to all shopping and major roads.The current owners installed many amazing upgrades including converting the garage into a 2 bedroom, modern in-law suite with its own separate entrance, ceramic flooring throughout,granite counters for the kitchen and bathroom. 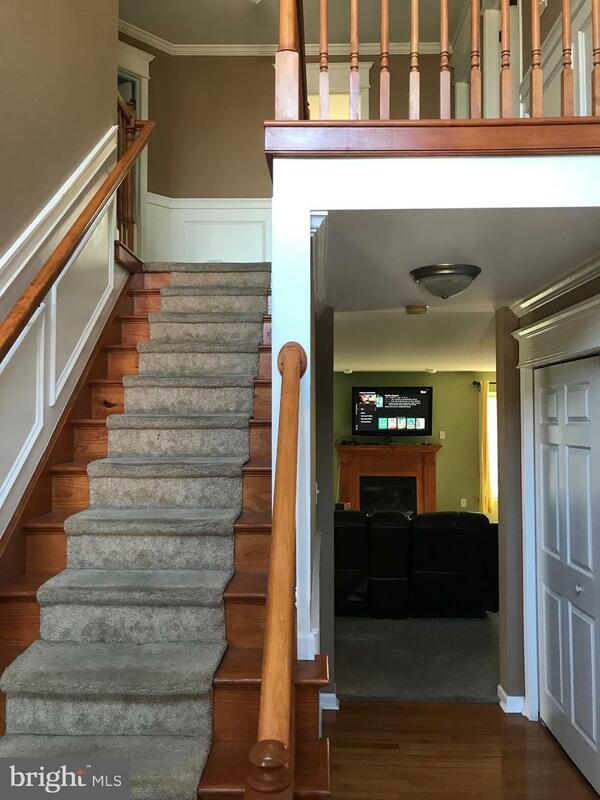 As you enter into the main house, your eyes will pop as you notice the wainscoting all along the stairwell and the hardwood flooring in the bi-level foyer. The additional wainscoting in the living room and formal dining room add a touch of elegance to this home.There are 4 bedrooms in the main house, but there is potential for 2 more if you include the room on the first floor that is situated just off of the great room and the separate room in the large, fully finished, carpeted basement. The basement also features a full bathroom, a laundry room equipped with a washer and dryer and a walkup bill door. 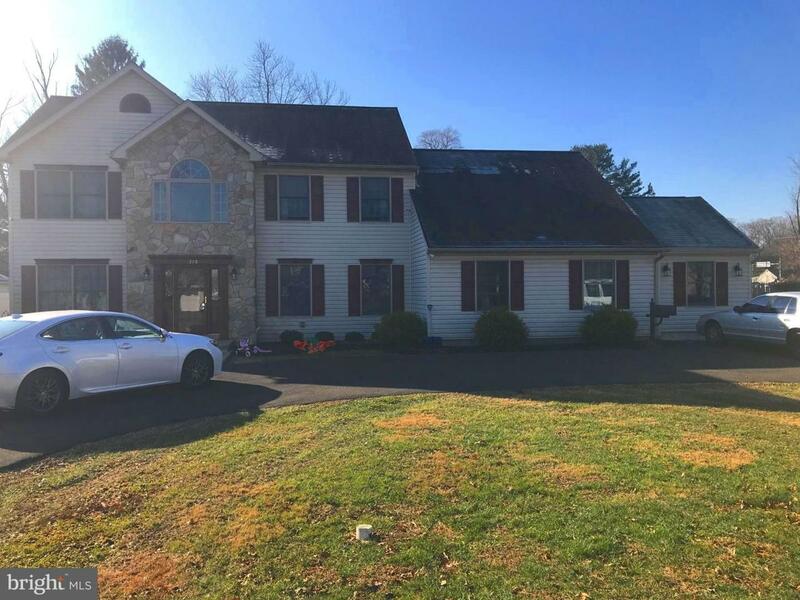 In this home, there is potential for 8 bedrooms with adding the 6 rooms in the main house and the 2 rooms in the in-law suite.With all of these rooms, there is still ample space for your family and or overnight guests to move about. The great room is strategically positioned with access to the kitchen and the dining room. 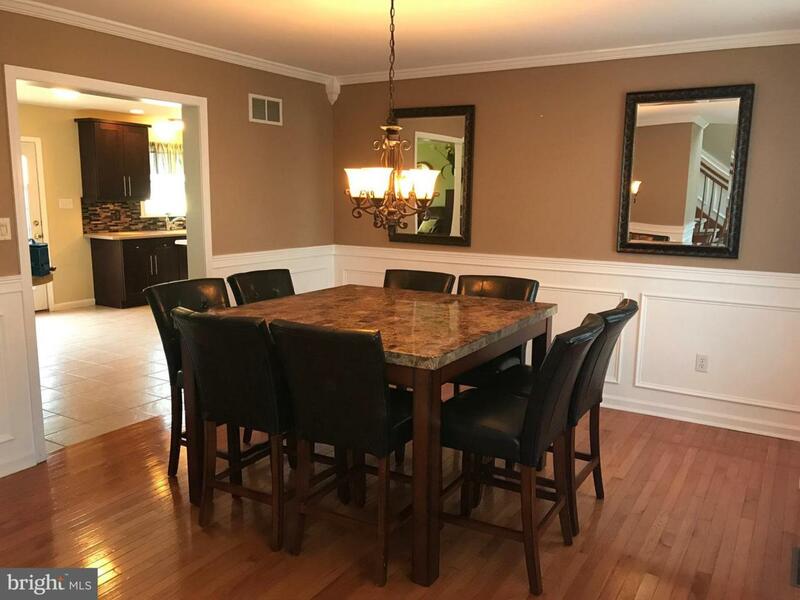 The spacious kitchen was remodeled with all granite counters, an island, a pantry,walnut cabinetry and ceramic tile flooring. From the kitchen there is access to the outside paver patio, a more than a quarter acre yard and a 10 foot pool. Also on the 1st floor is another laundry room with a washer & dryer. Heating and central air is zoned.